We are proudly to introducing you our new Deli Containers. It is made from BPA free plastic. Dishwasher safe, Microwave safe for Convenient reheating. Support bottom, and Reusable! 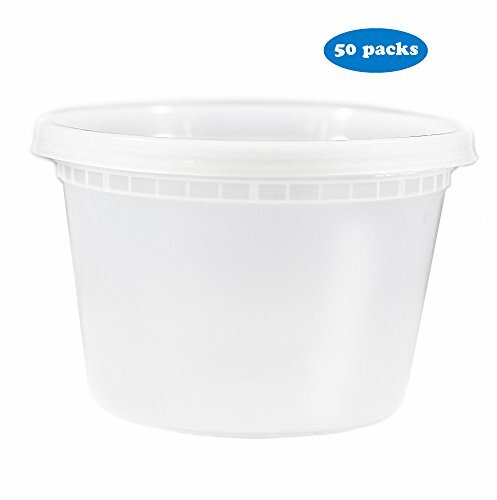 You can store your foods, soups, sauces and deli products easily with our exceptionally well-made deli containers. If you have any questions about this product by EDI, contact us by completing and submitting the form below. If you are looking for a specif part number, please include it with your message.